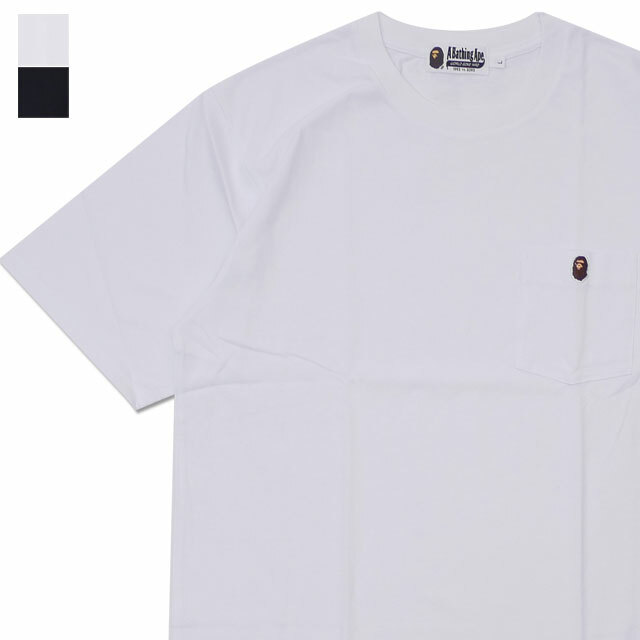 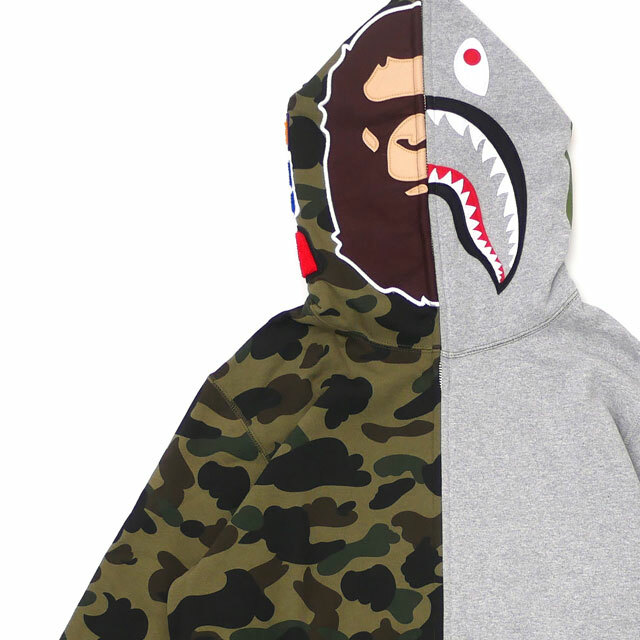 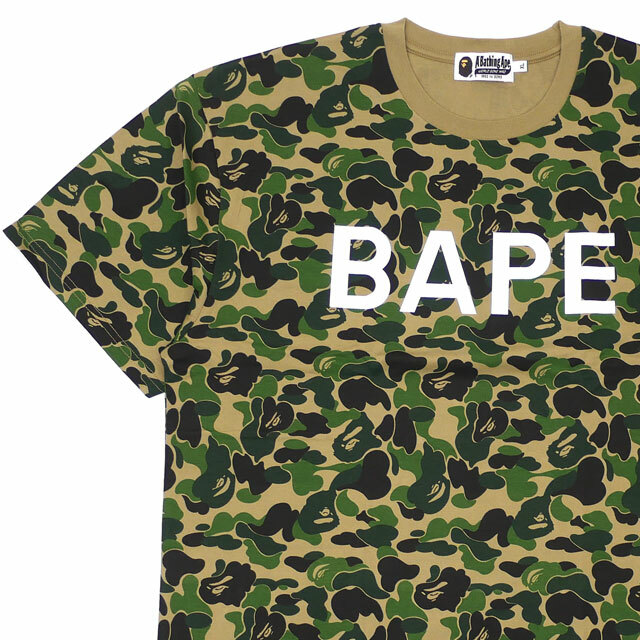 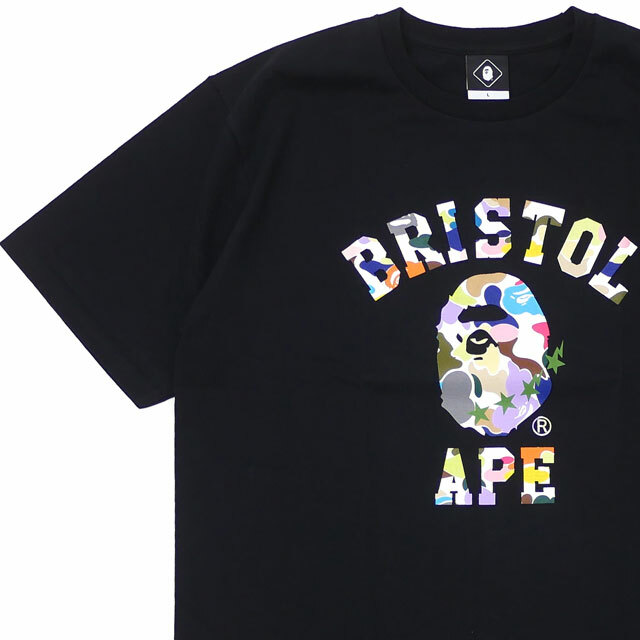 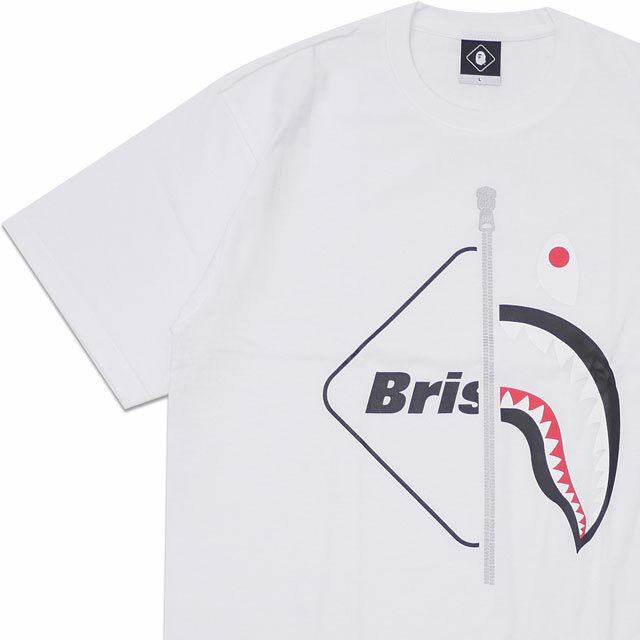 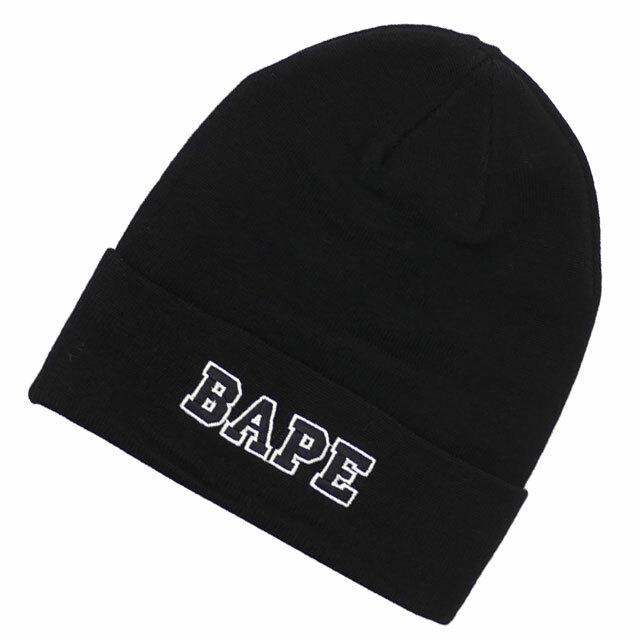 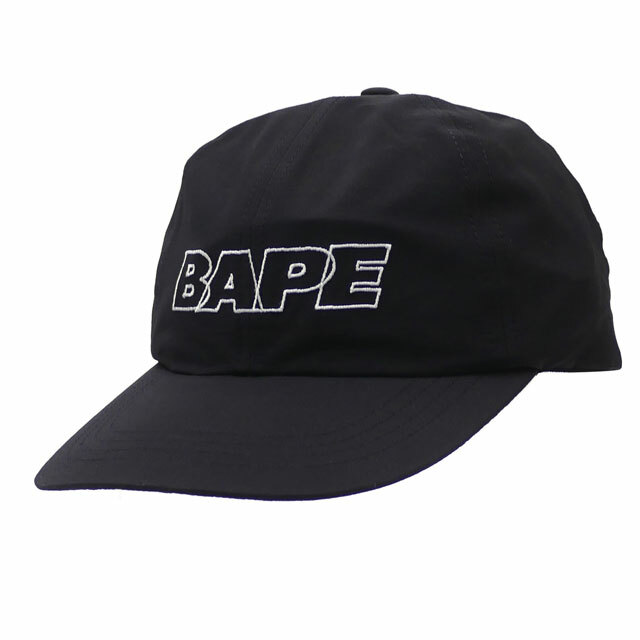 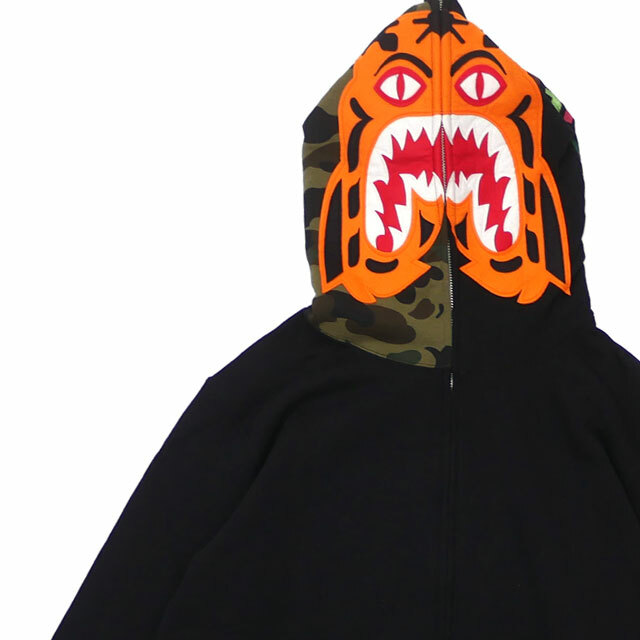 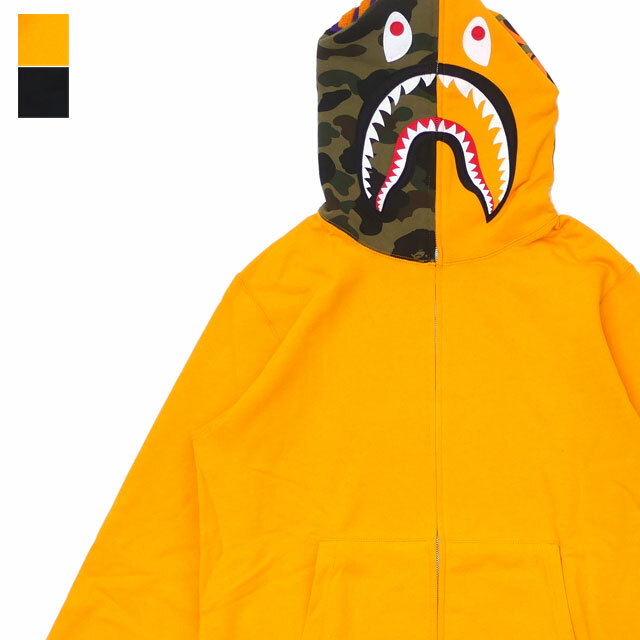 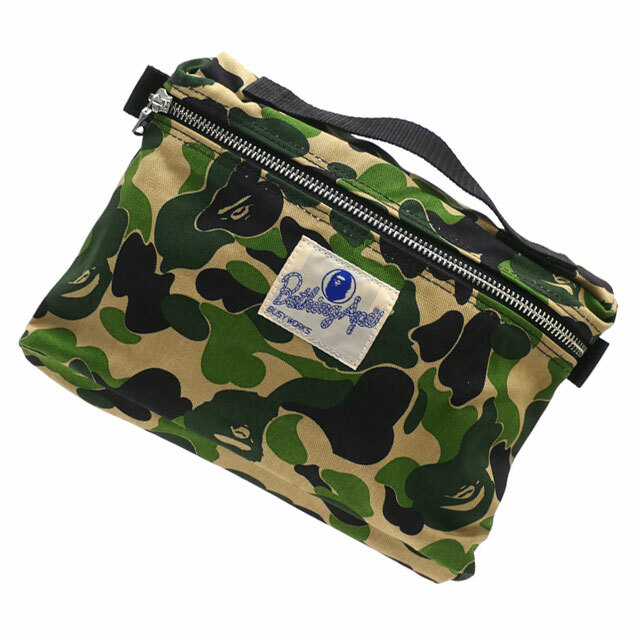 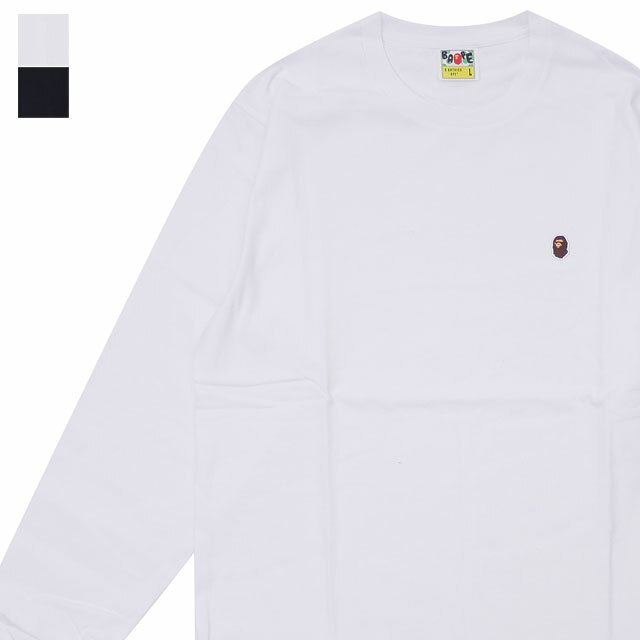 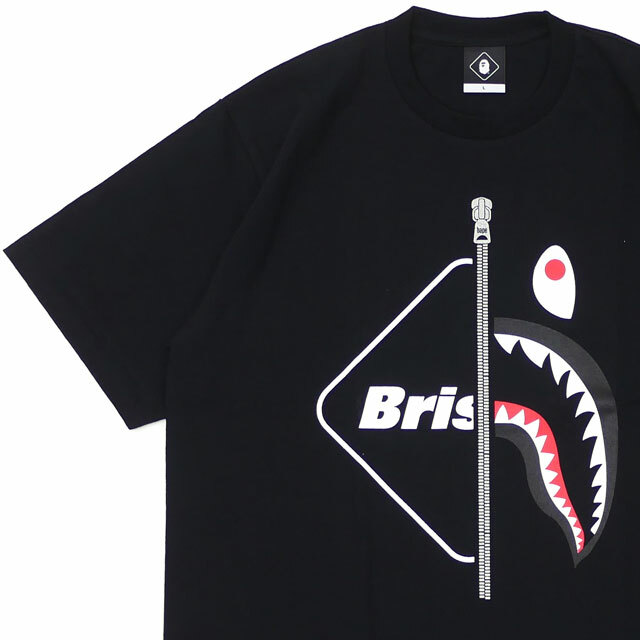 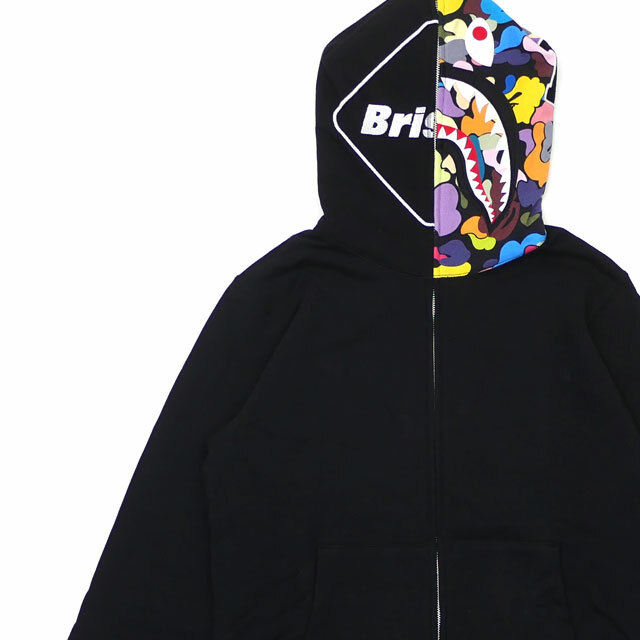 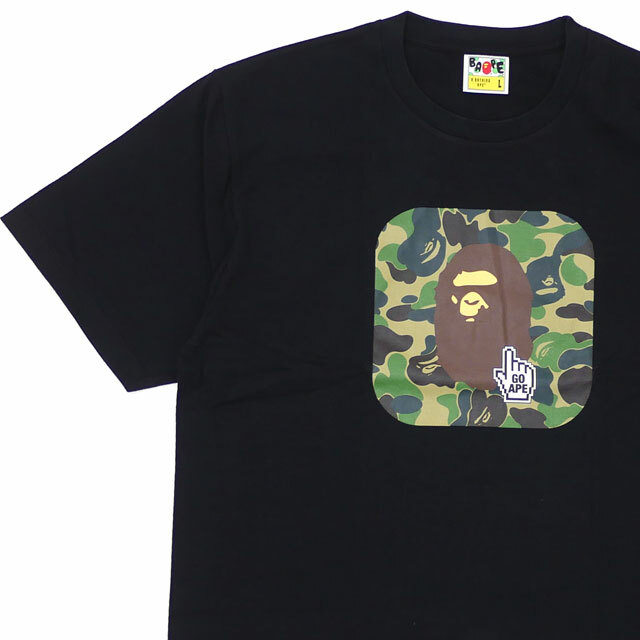 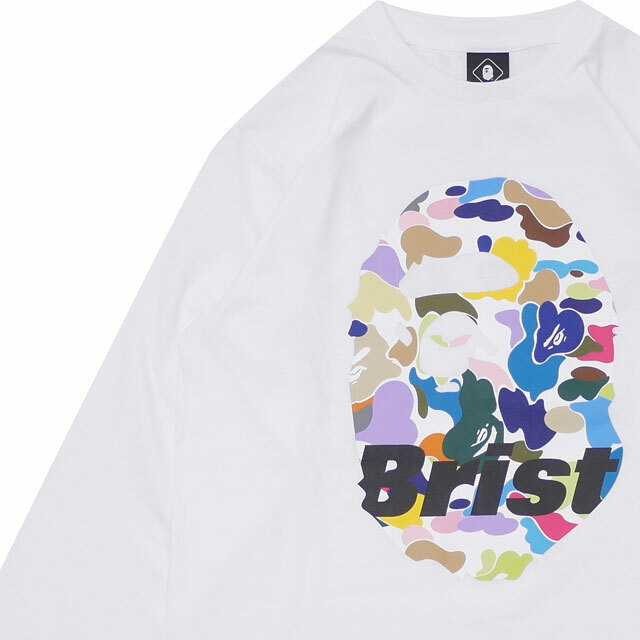 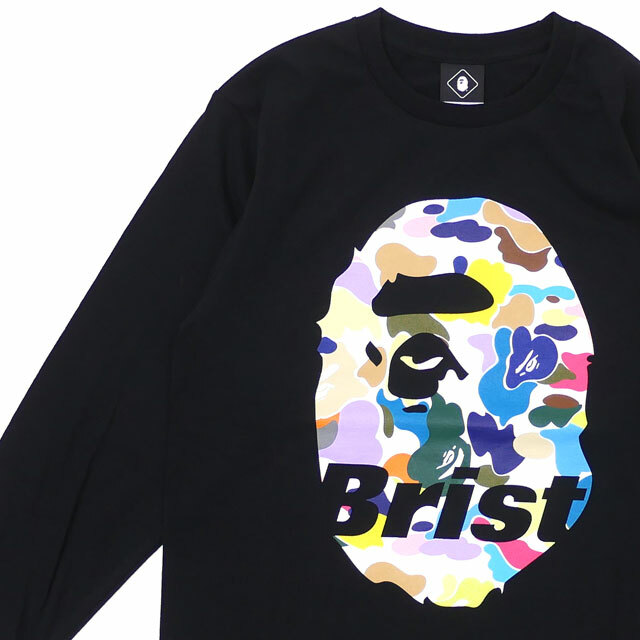 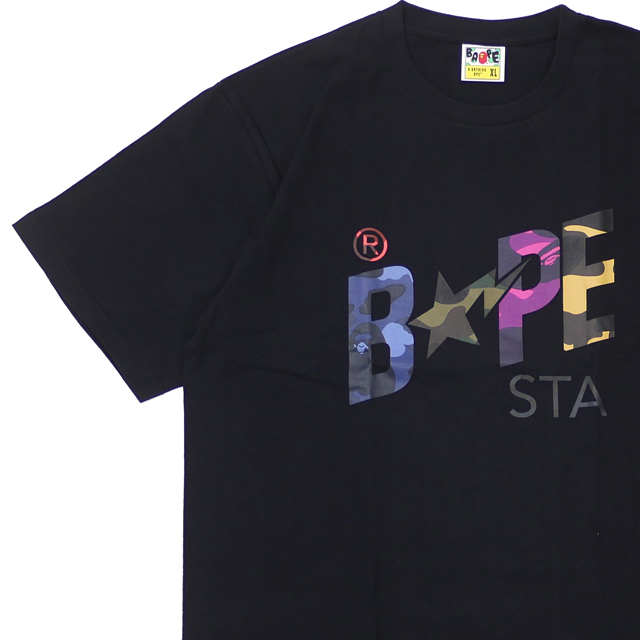 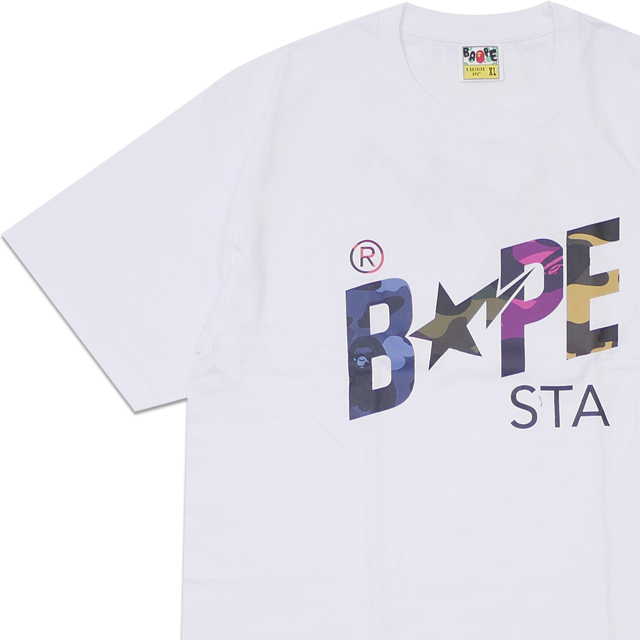 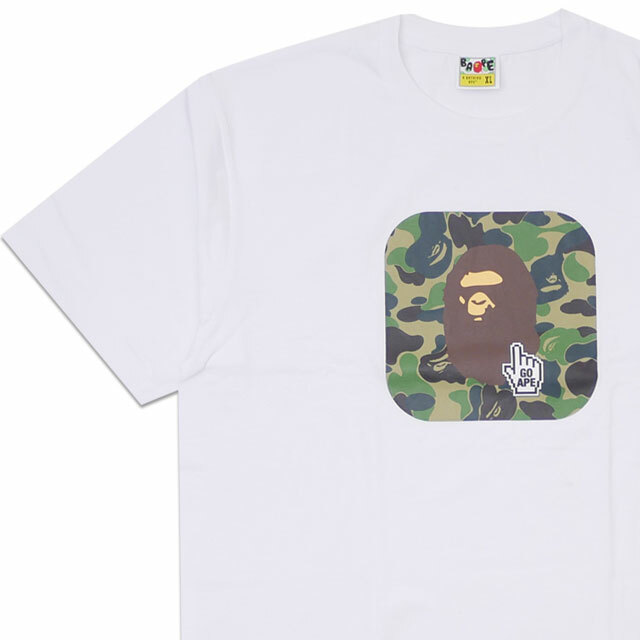 Very Popular BAPE items are ready!! 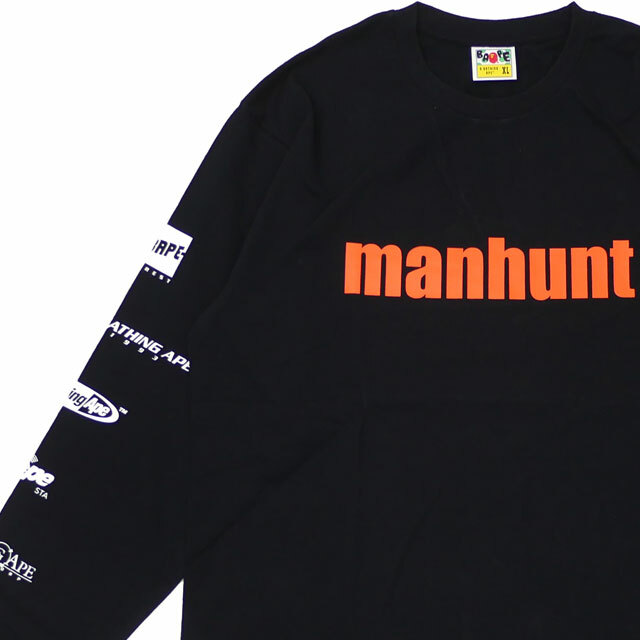 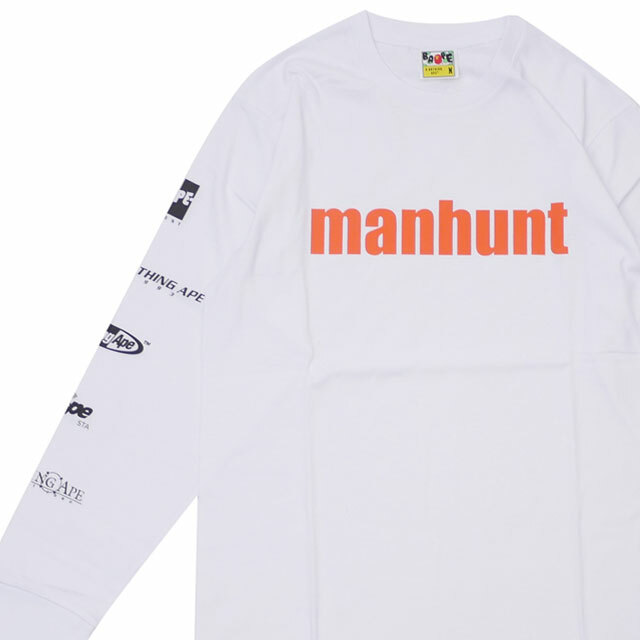 Various collaboration items have also arrived!! 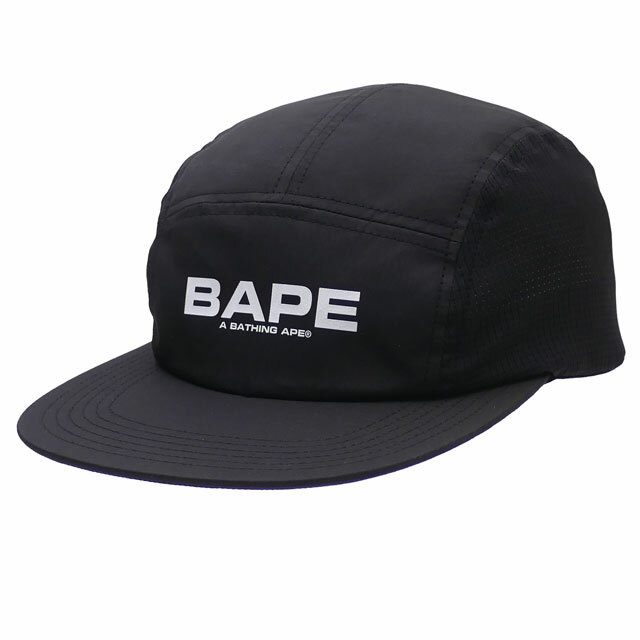 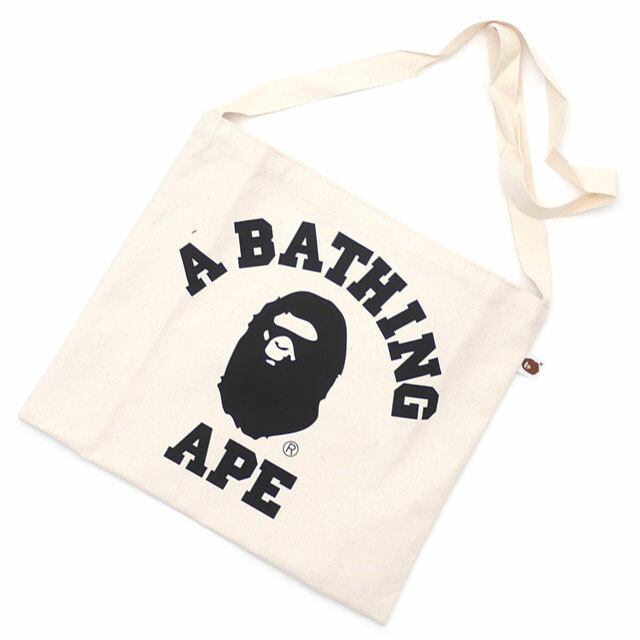 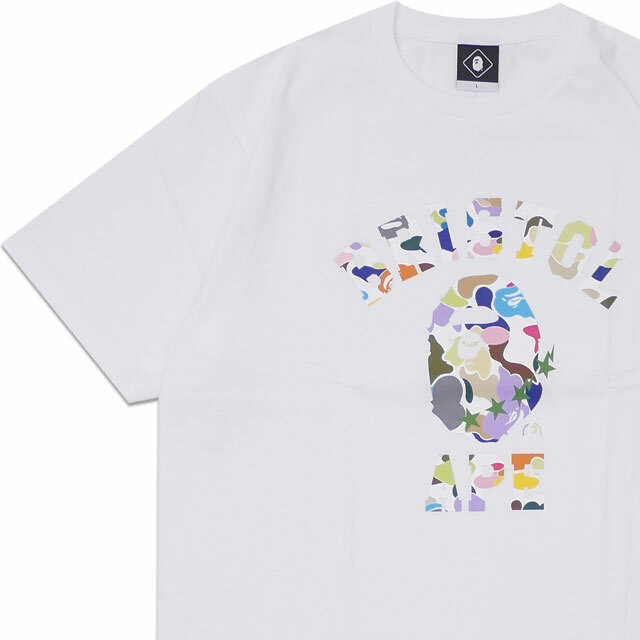 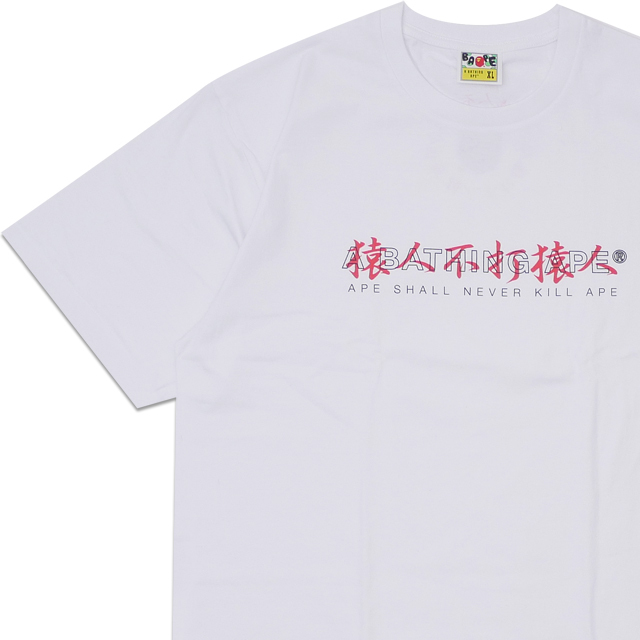 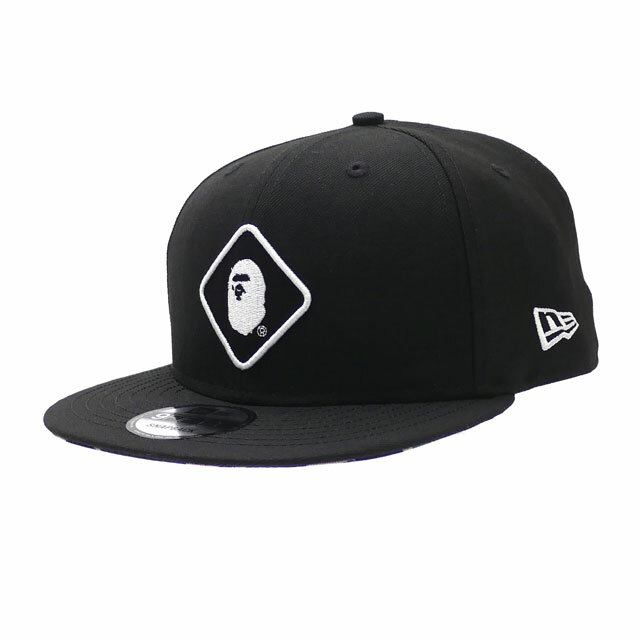 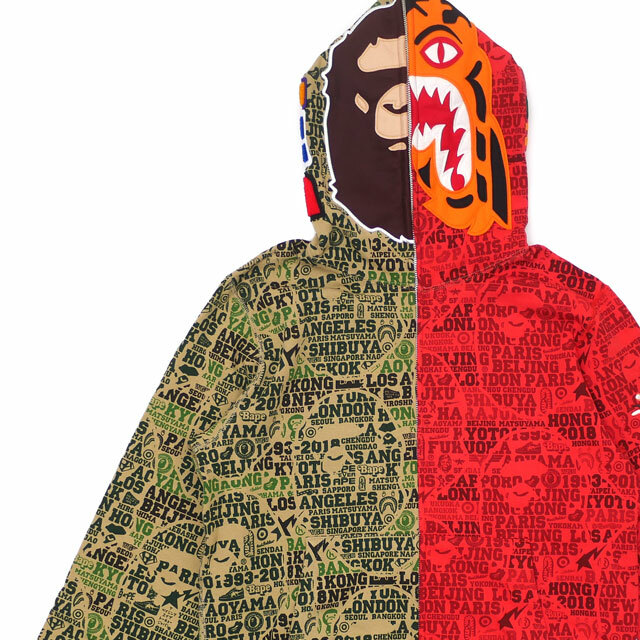 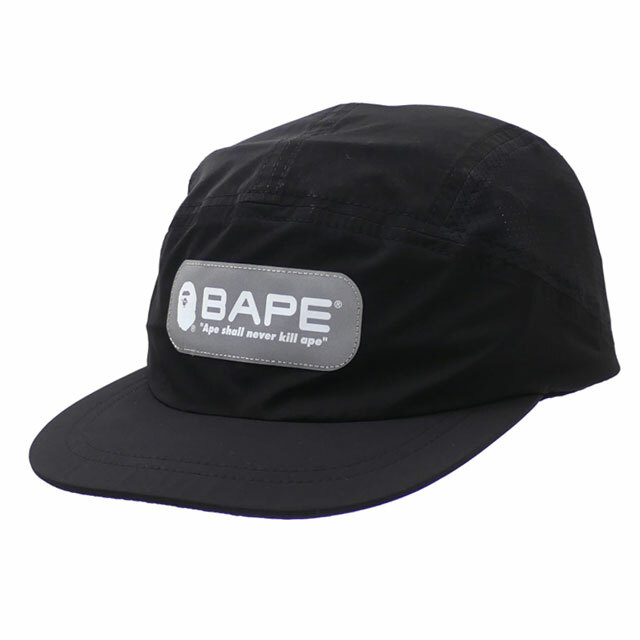 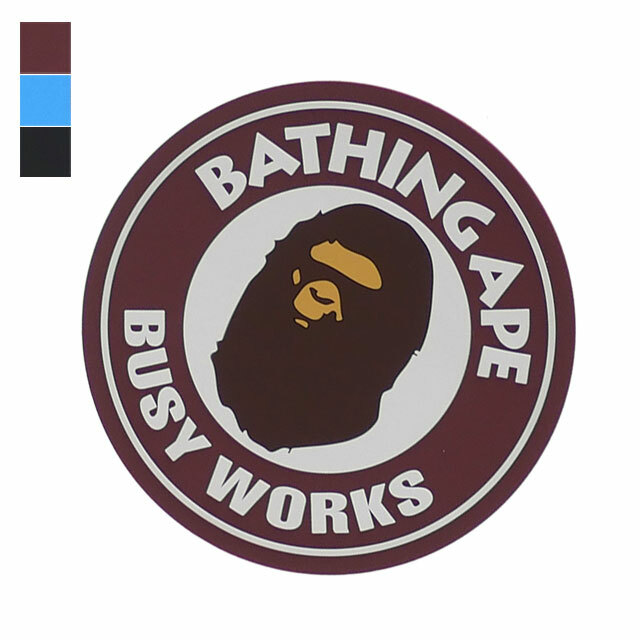 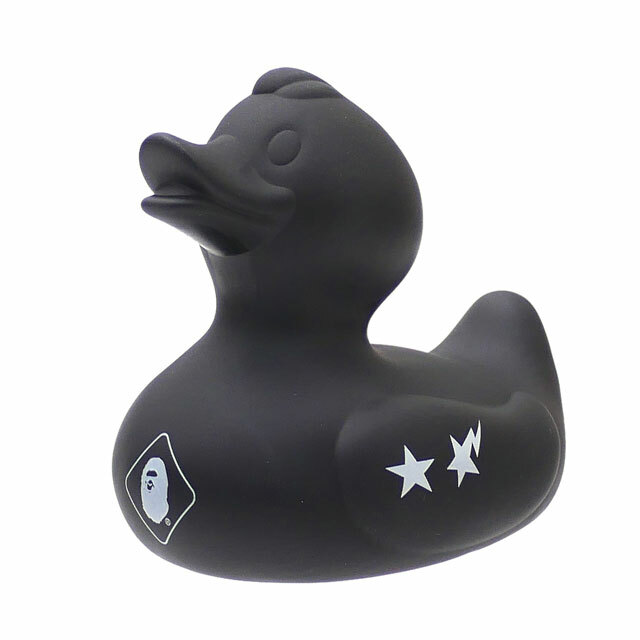 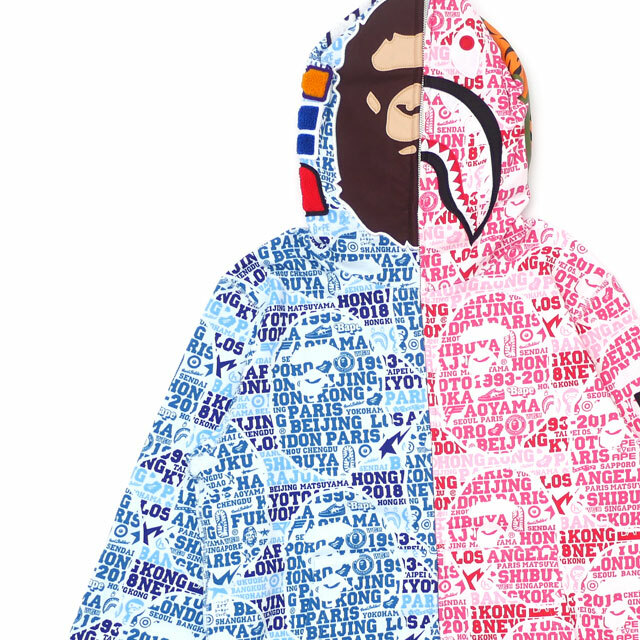 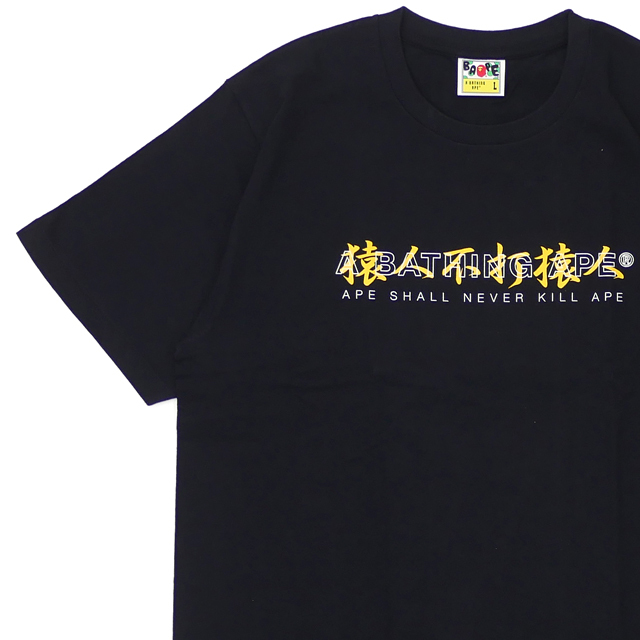 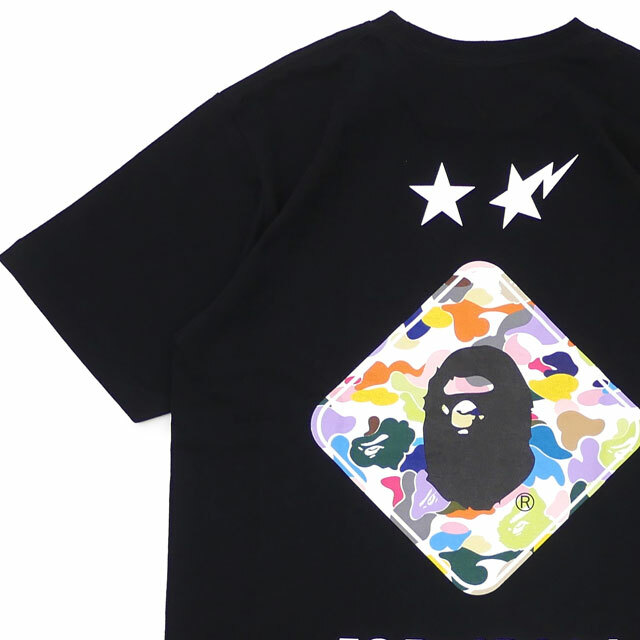 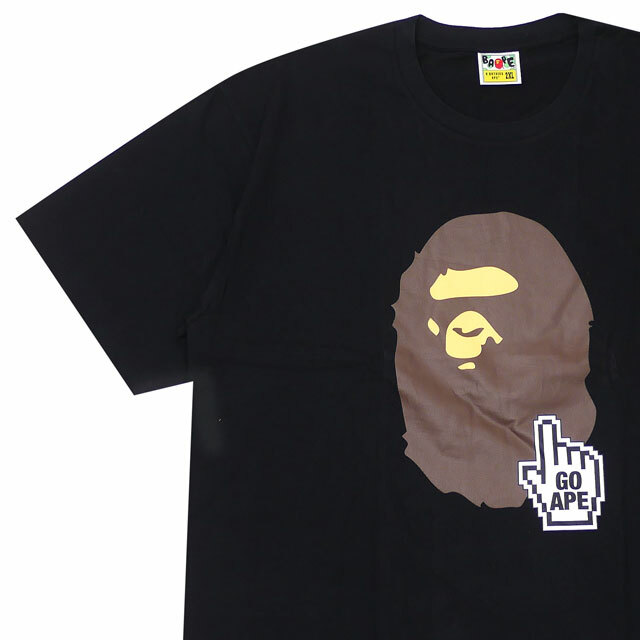 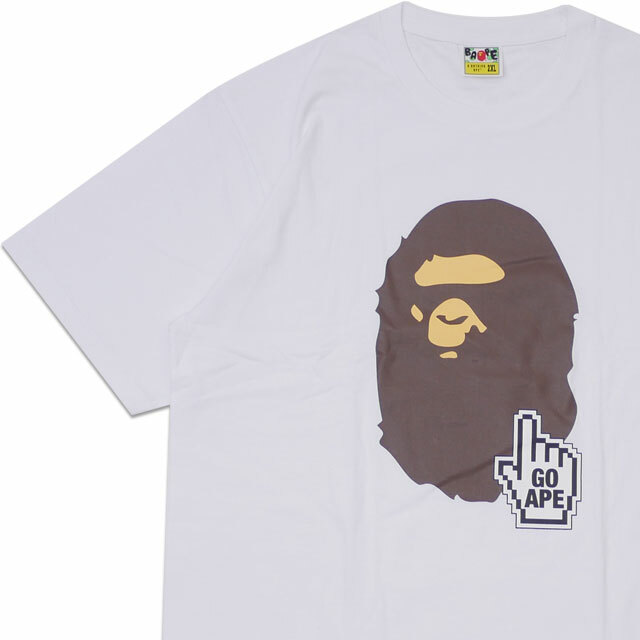 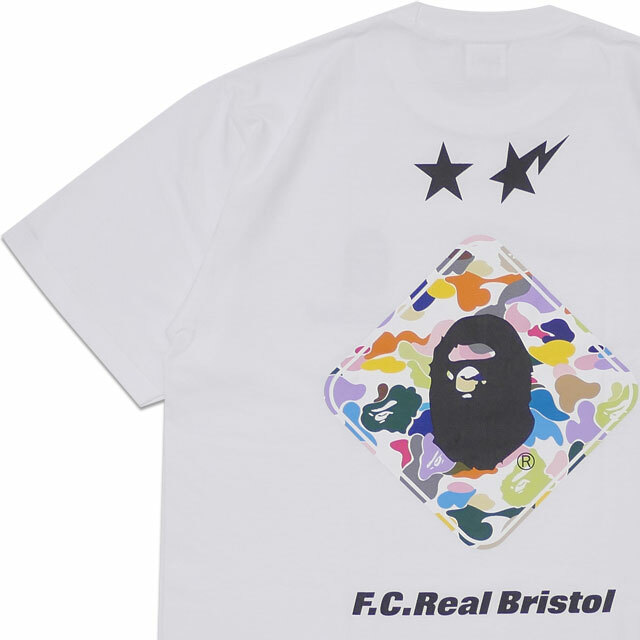 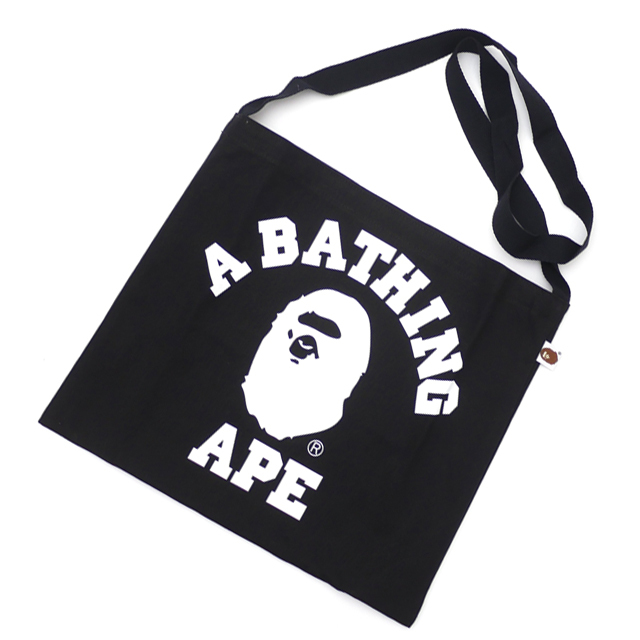 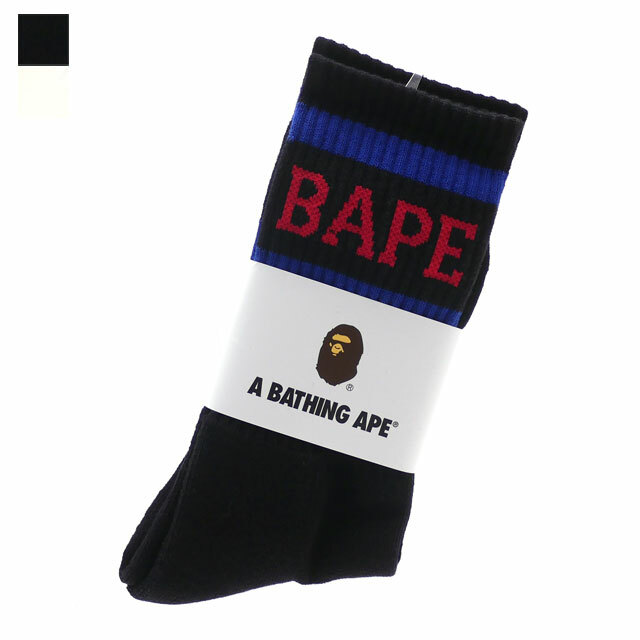 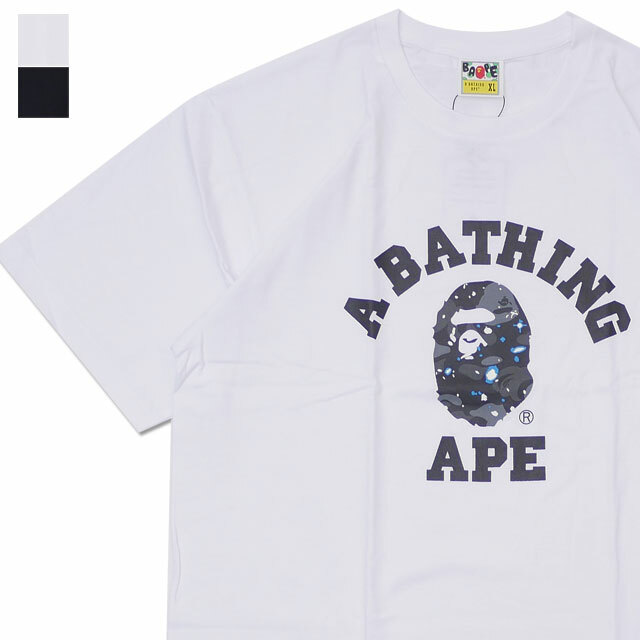 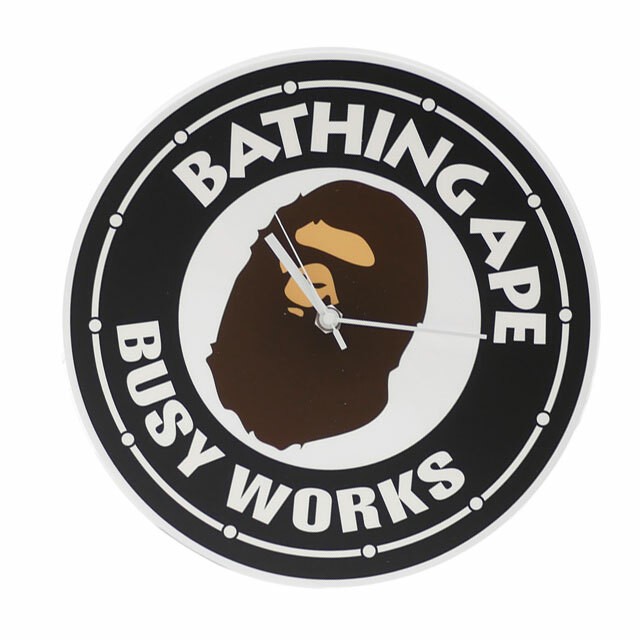 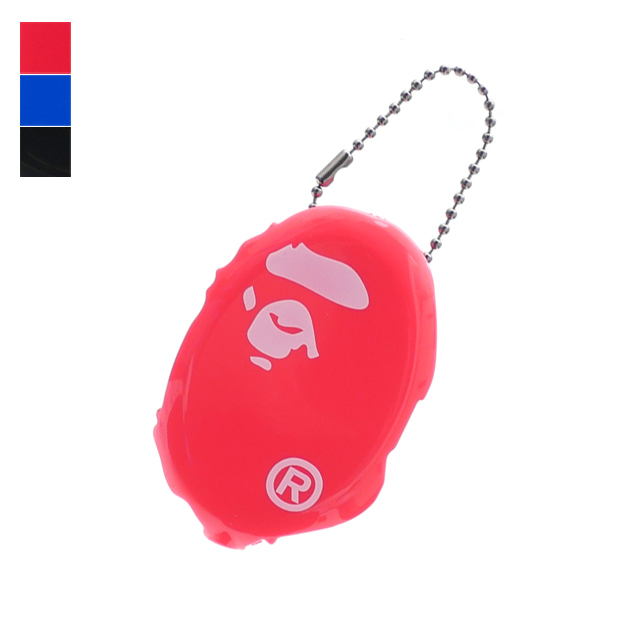 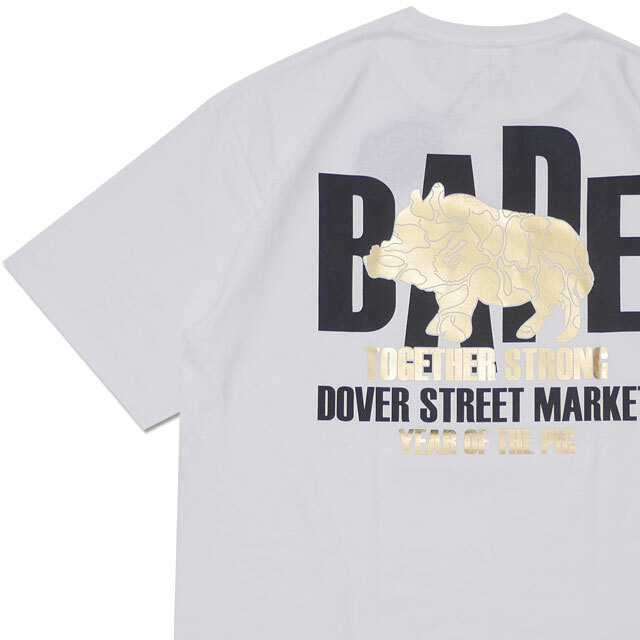 >>>A BATHING APE Brand Page is Here.